It’s spring time and these trees are blooming all over! They are so beautiful and when the wind blows its like pink snow! 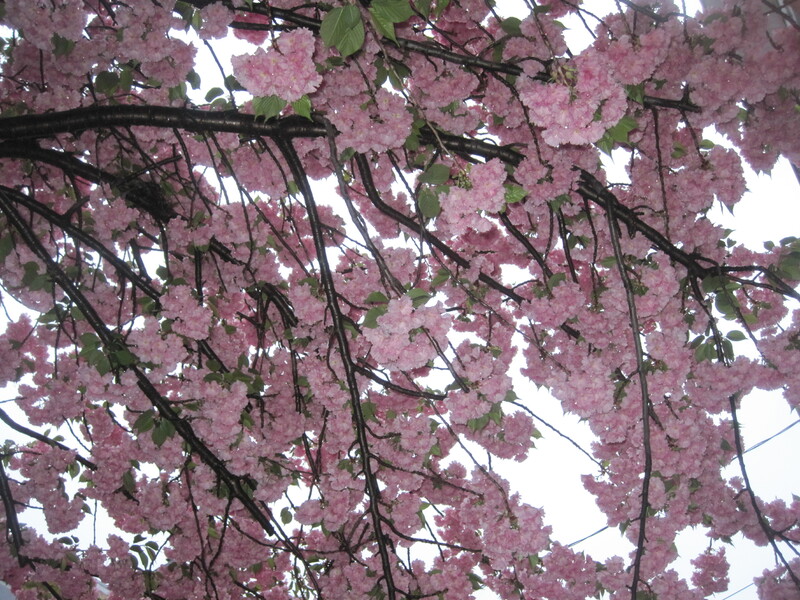 There are pink piles of flower petals all over the city, but I think its really pretty. Happy Friday!